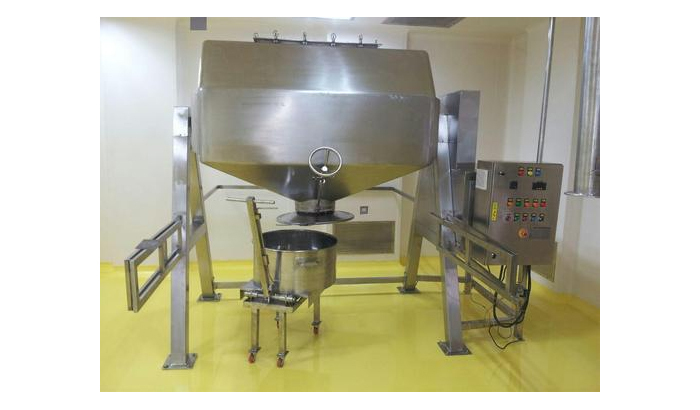 • The Octagonal Blender is suitable for dry mixing of products in granule form. 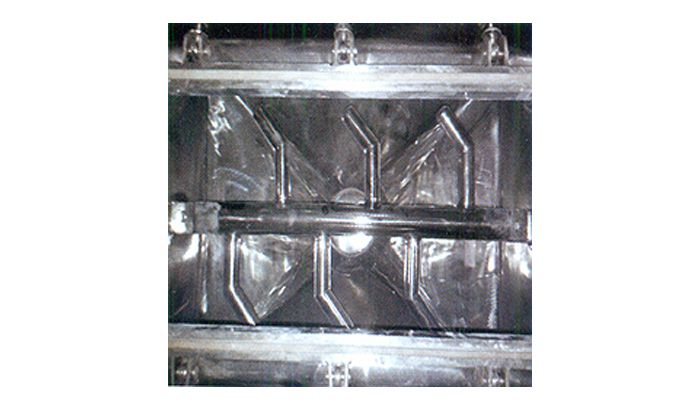 • Easy for loading and unloading of material. • All contact parts of the Octagonal Blender are made out of SS 304 / SS 316 or SS 316 L quality material, as per customer's requirements. • The octagonal shape and slow speed of rotating gives sufficient continuous movement to the granules, resulting in good quality. • Simple design of Octagonal Blender requires minimum maintenance. • General structure and safety guards made out of mild steel and coloured in Standard Model and made out of SS 304 and polished to a matt OR mirror finish in GMP Model. • Actuated butterfly valve for easy opening of outlet discharge. • Limit switch for safety purpose. • Bigger size batch at low power consumption.